Devin Allen was born and raised in West Baltimore. He gained national attention when his photograph of the Baltimore Uprising was published on the cover of Time in May 2015 – only the third time the work of an amateur photographer had been featured. His photographs have also appeared in New York Magazine, the New York Times, the Washington Post, and Aperture, and in the permanent collections of the National Museum of African American History & Culture, the Reginald F. Lewis Museum, and the Studio Museum in Harlem. He is the founder of Through Their Eyes, a youth photography educational program, and the winner of the 2017 Gordon Parks Foundation Fellowship. 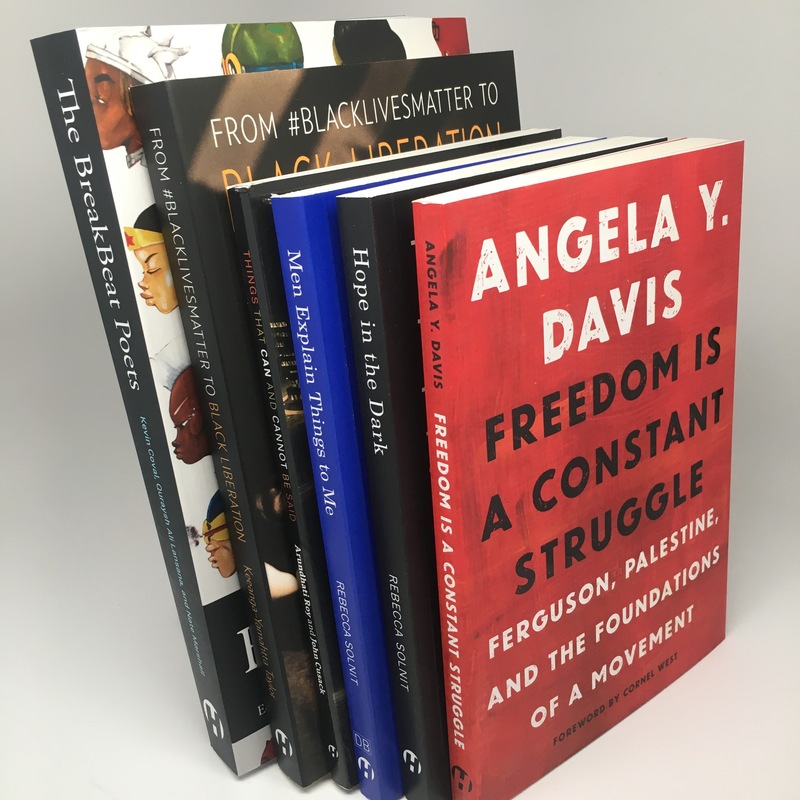 Haymarket Books has always prided itself on being a mission-driven press, rather than one that focuses on the commercial viability of its acquisitions. Allen asks us to see beyond the the violence and poverty that all too often defines the "ghetto."